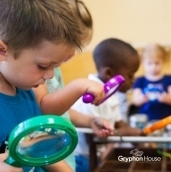 Gryphon House’s engaging and instructive math activities for toddlers, infants and preschoolers encourage children’s emerging reasoning skills. Through repeatable counting games and hands-on observational activities, preschoolers learn foundational skills that set the tone for future development. Educators can use these preschool educational activities to inspire a lifelong appreciation of math with counting, sorting, and telling time activities. 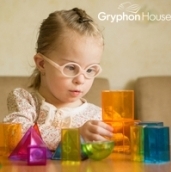 Geometry is an important concept to explore for young children; it will help build and contribute to their understanding of shapes as they engage with shapes. 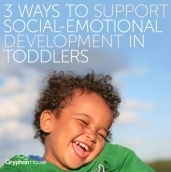 As children begin to develop their spatial sense, they will learn to compare and manipulate mental images. 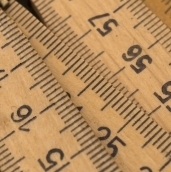 Comparisons is the first step in developing an understanding of measurement among young children. For example, splitting a cookie between friends shows how children are capable of grasping this concept. Preschoolers can learn math concepts naturally; however, as an educator, you can fuel your that students desire for knowledge and intentionally encourage creative explorations that will help your children building everyday math skills in the different environments they are exposed too. Math is everywhere! From the spatial reasoning we use as we drive to work to estimating the tip at lunch, math and math skills are part of our everyday lives. 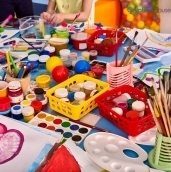 Incorporating art in the classroom setting can often be a challenge. Often times it is used as a filler or it does not add value to the lesson it is paired with; however, that does not have to be the case. STEM is a vital part of children’s education, but what should you do if there are children who don’t seem to find interest in STEM concepts? Designated times and activities are usually set in place for teaching children one subject at a time. Math time might be at 9am, science time might be at 10am, art time might be at 11am, and so on. These subjects are taught separately, but they don't have to be. Teaching young children mathematics in a linear, fact-based fashion isn’t ideal. Instead, teachers should use and promote hands-on learning, which allows children to remain engaged both physically and mentally for optimal learning experiences. Year after year, it’s the same: you arrive on the first day of school to a classroom full of strangers and awkward silence. Try these activities to deviate from the usual get-to-know-you games and help children learn the names of their classmates while learning STEAM concepts. 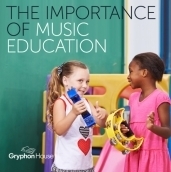 Trying to come up with some last-minute ideas for the beginning of the school year? We’ve got you covered! 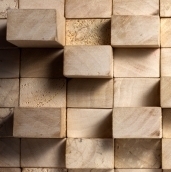 These two STEM-related activities will help you familiarize students with and get them excited about using two different types of play centers in the classroom: the dramatic-play center and the block center. Our collection of math activities for toddlers, infants and preschoolers was created by award-winning authors, and were designed specifically for teachers charged with shaping and fostering early childhood education. 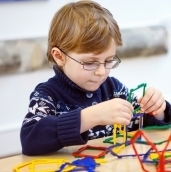 These educational activities place an emphasis on learning through open-ended play and exploration. Our library of activities can be easily tailored to inspire preschoolers to think in patterns, learn how to classify objects, and view math as a playful adventure. At home, parents can engage their children in fun math activities for toddlers and preschoolers with just a few household items. 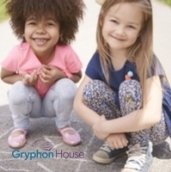 Because preschoolers learn best by using their bodies to explore the world around them, Gryphon House activities are based on making learning basic math principles fun and interactive. Teaching math to kindergartners, toddlers and preschoolers can be accomplished through investigative play and following the scientific method to uncover how the world works. Connect with us on Facebook for the latest math activities for preschoolers and early childhood education news.